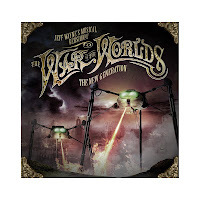 RockUnitedReviews: JEFF WAYNE: "Jeff Wayne's Musical Version Of The War Of The Worlds - The New Generation"
Your review is really funny, because most of the other reviews I've read state quite the opposite - that Gary Barlow's rendition of Forever Autumn is amongst the few good things about this album. 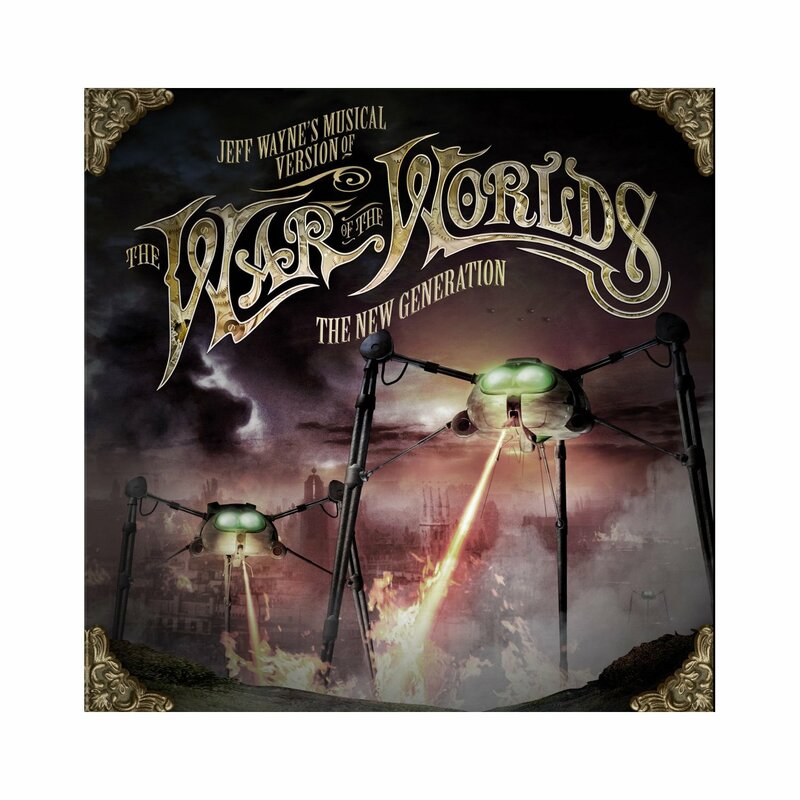 After having heard both the original version and the new one, although there isn't too much of a difference between them, I have to say I actually enjoy Gary Barlow's voice more, because it doesn't sound as generic as Justin's. I have no idea how much you have heard of Gary singing, but he is, without a doubt, one of the best male voices out there. I'm replying as a person that isn't British, has never heard the WOW, has no nostalgia about it and therefore is not biased. Your review, on the other hand, seems very subjective and based on personal feelings, and not on facts.